28 years ago, in 1989, Jacques Cousteau called Sipadan ‘an untouched piece of art’. Together with the Ocean Witness Team Fabien Cousteau returned to see what impact climate change has had on this beautiful piece of paradise. Unfortunately they noticed rising water temperature and found coral bleaching in the area as a consequence of climate change. 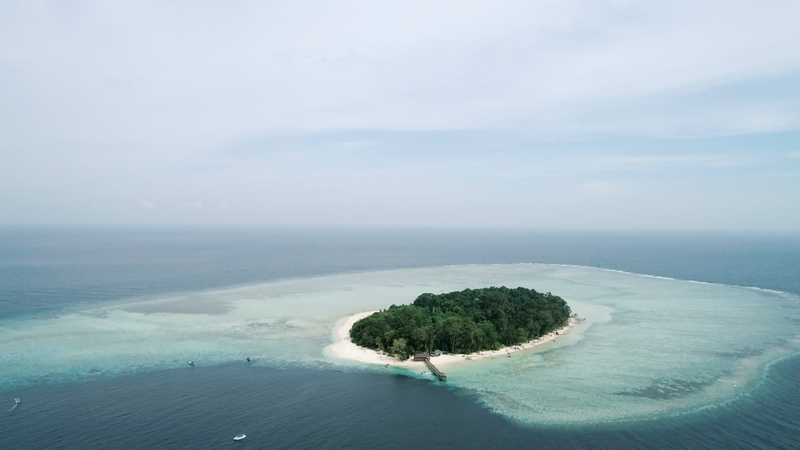 Dying reefs are the direct effect of human activities, such as ejecting carbon dioxide into the atmosphere and the use of far too many fossil fuels. Fabien is convinced: “If we all did our part, I believe our oceans would thrive once again”. To hear more from Fabien and receive updates via email, sign up here!